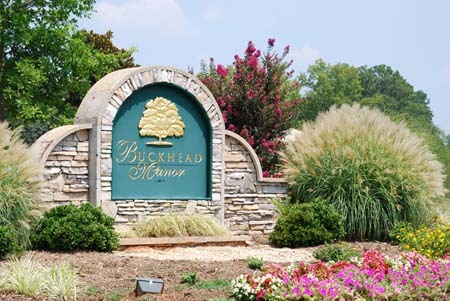 Buckhead Manor, a 234-acre community located in the beautiful rolling countrysie of Morgan County, is a coviently located within minutes of historic town of Madison, rated #1 small town in America by Travel Magazine. Outstanding schools, first-class recreational facilities and quaint hometown feeling make this a once-in-a-lifetime opportunity. Pool and Poolhouse. Madison's newest swim community. 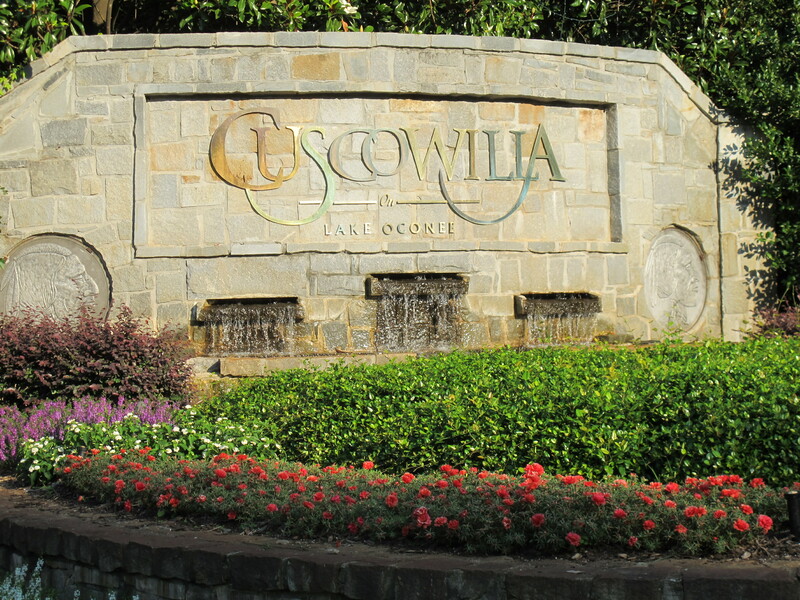 The newest Golf community at Lake Oconee has been receiving rave reviews. The very natural and eco-sensitive golf course, designed by two (2) time Masters Champion Ben Crenshaw and Golf Course designer Bill Coore, is a wonderful lay out. 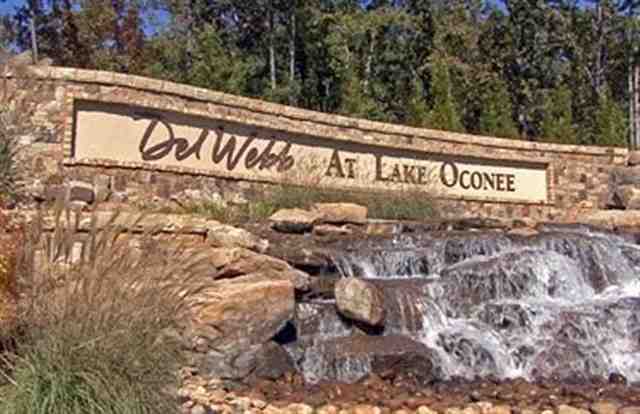 Del Webb at Lake Oconee is 75 miles east of Atlanta on Lake Oconee, and is the nation’s only Del Webb community with direct lake access. As a world-renowned destination, the area offers spectacular sports and leisure opportunities for active adults age 55 and better. Plus, it’s convenient to golf, fine dining, airports, healthcare and more. Part of the Reynolds Plantation Community. 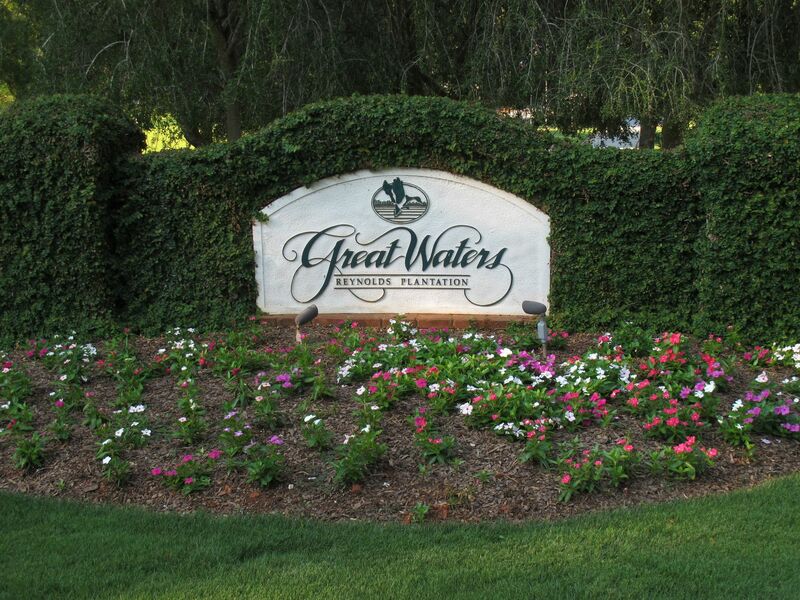 Great Waters is the crown Jewel of Lake Oconee. Harbor Club is a Golf Course community that is comprised of approximately 1,200 acres. 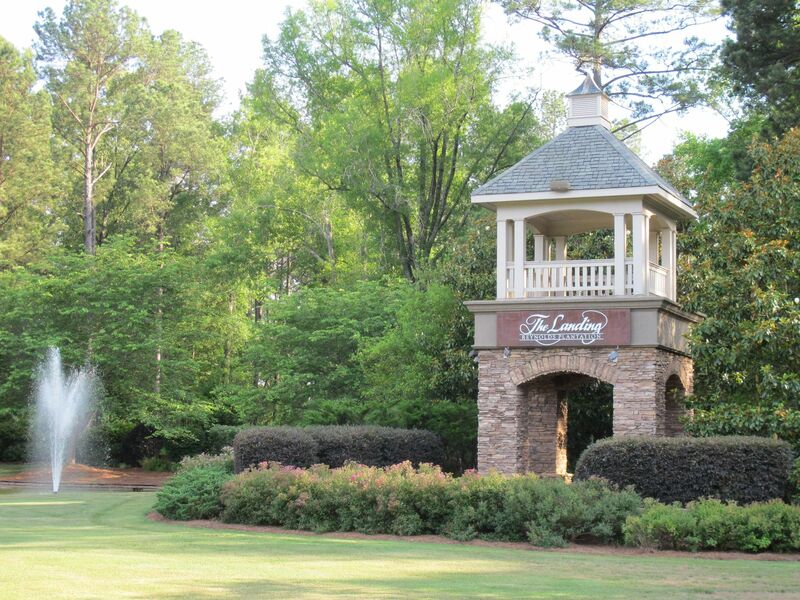 Lakeview Landing is located in the heart of the Lake Oconee area. 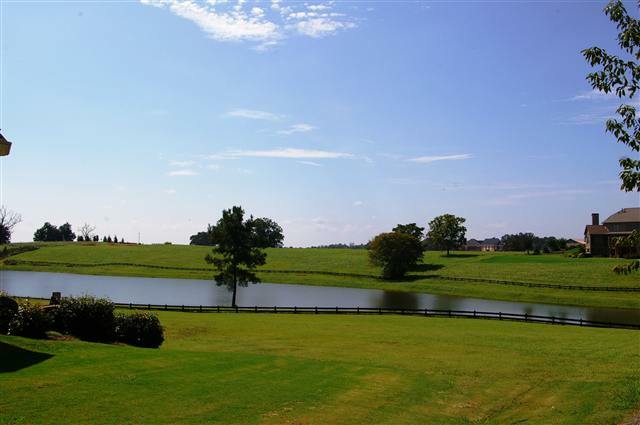 It consists of eleven undeveloped lots and one custom home under construction. All lots have over 100 feet of shoreline. 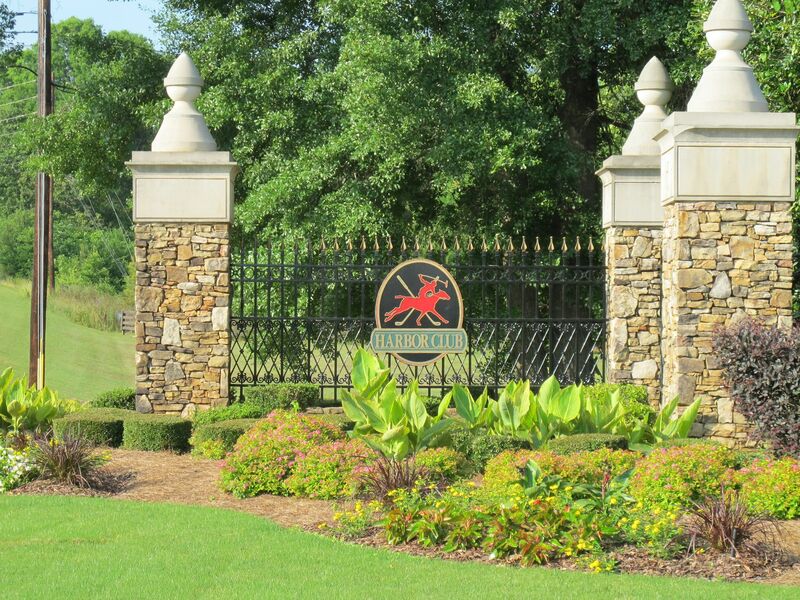 Madison Lakes is an 1100 acre master planned community with amenities to enrich your life style. It is an opportunity for a wonderful new LIFE STYLE. Call today about limited home and homesite incentives. Piunnacle Pointe townhomes offer wonderful lake views, assigned boat slips, fireplaces, covered patios and many more upgrades. 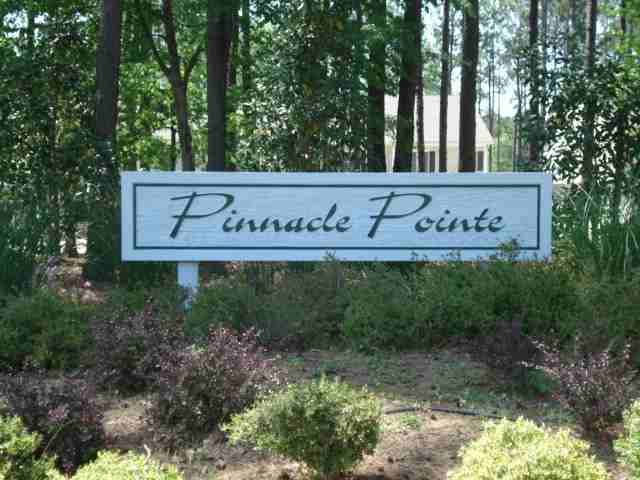 Pinnacle Pointe has a homeowners association, a private beach and plenty of outdoor area for family and friends. 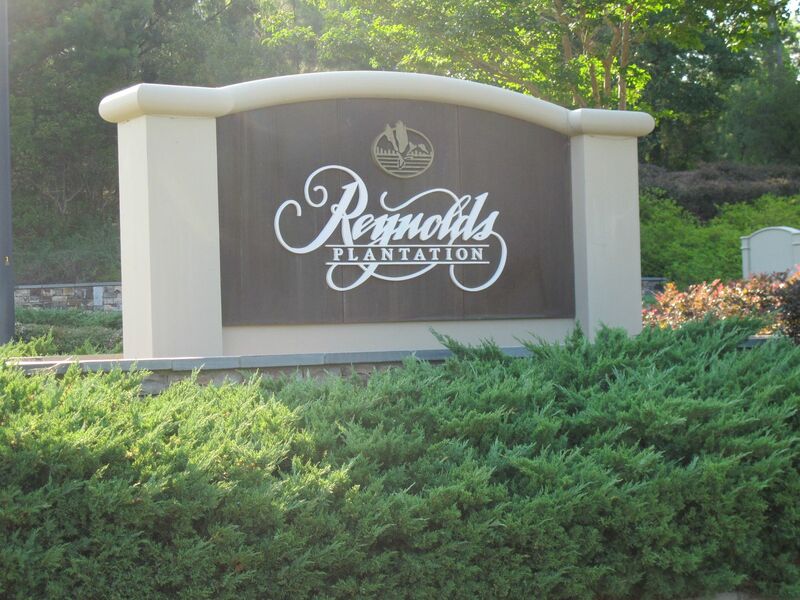 Reynolds Landing is a 1270-acre secured master-planned residential lake and golf community located on the second largest lake in Georgia, Lake Oconee. Reynolds Plantation is a picturesque community on Lake Oconee in Georgia. Reynolds Plantation is everything you'd expect in one of the world's premier golf communities. 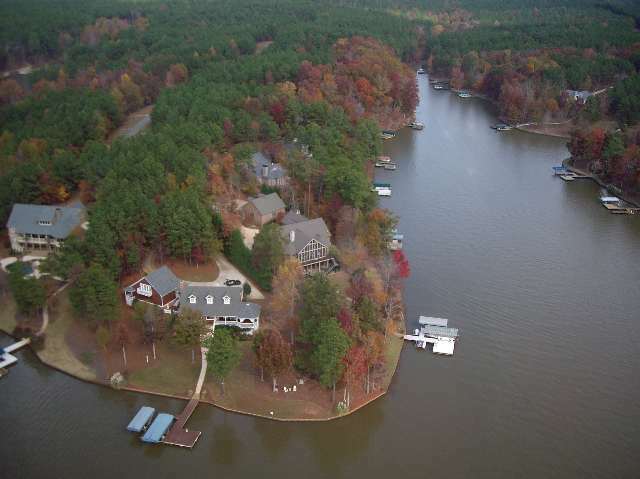 Salem Plantation on Lake Oconee is a beautiful and exquisite waterfront community. This luxurious community will include large estate lots and houses built by some of the area's leading custom home builders. 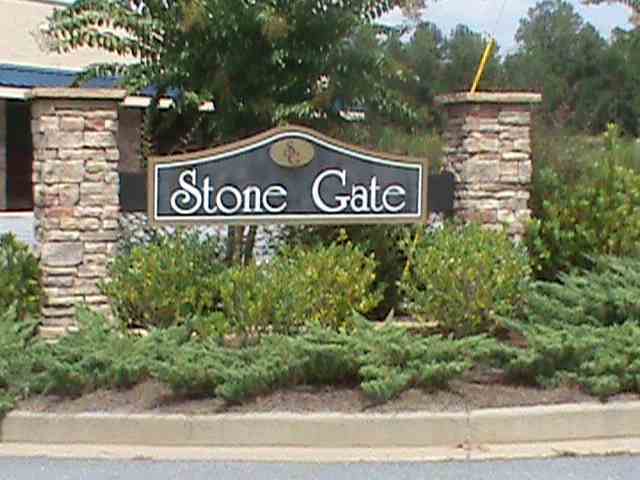 Stonegate at Lake Oconee offers quality construction with security, as well as, sidewalks throughout the community. 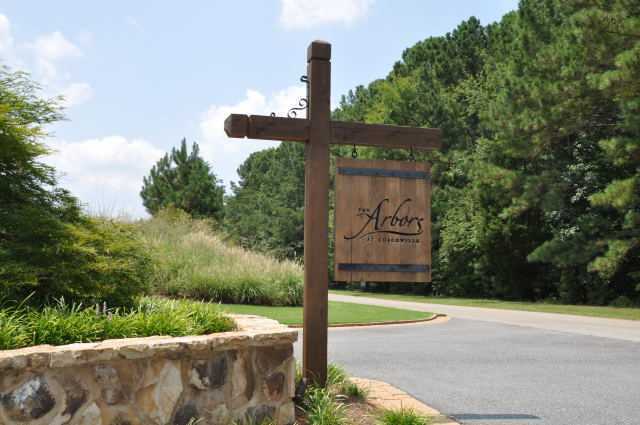 The Arbors at Cuscowilla located in Georgia's Lake Country, was designed specifically for those homeowner's who want to experience Cuscowilla real estate at its finest. 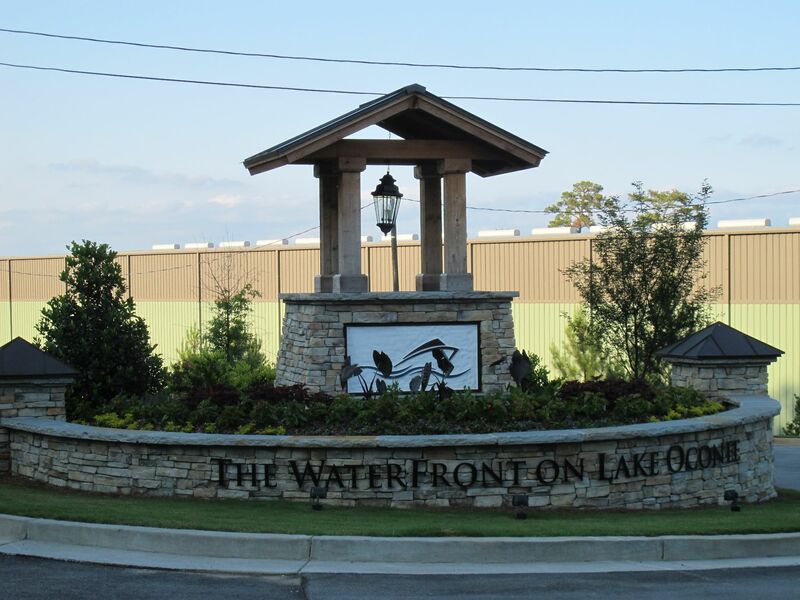 Located on the water's edge, The Waterfront on Lake Oconee's scenic, private shoreline provides unparalleled natural beauty and big city respite. This condominium community have all the amenities and conveniences of a luxurious vacation retreat, with the accessibility and affordability for everyday living. 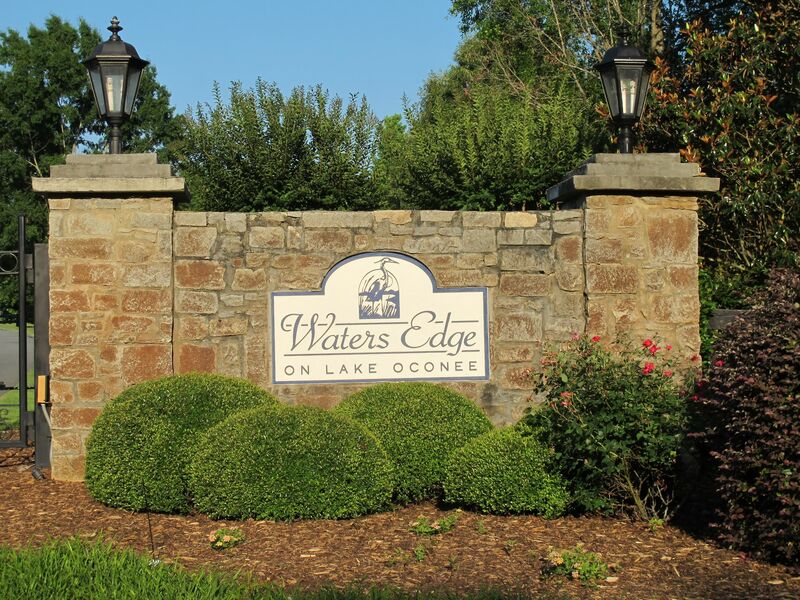 With over 400 acres of untouched woodlands and grassy meadows, Waters Edge captures the essence of what lakefront living is all about.